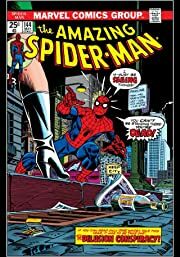 Peter Parker's life has never been easy, but it's hard to take a turn for the worse when your dead girlfriend shows up on your doorstep. 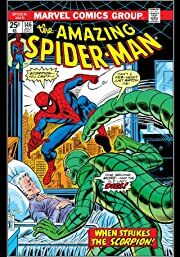 Oh, then there's that famous Parker luck, which means it does. 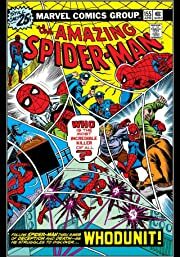 It means, Spidey, you've been cloned! 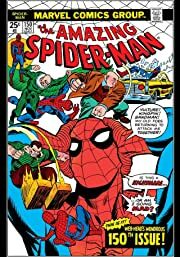 The Amazing Spider-Man launches into the storyline that shocked the comics world! 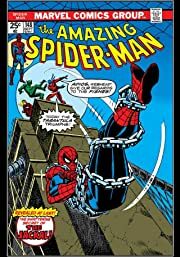 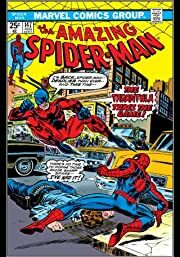 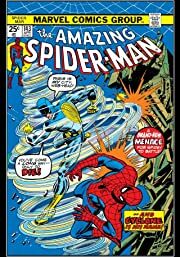 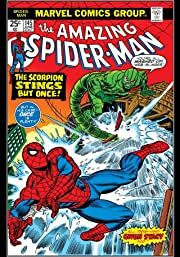 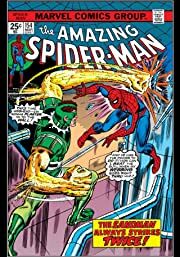 The scheming Jackal takes our hero through the wringer as he not only has to face one of his greatest personal tragedies, but also has to battle through the Scorpion, the Tarantula ... and himself! 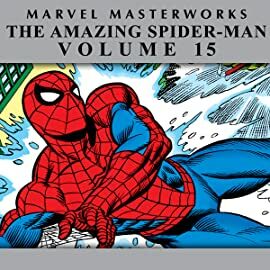 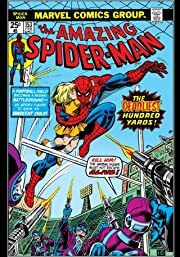 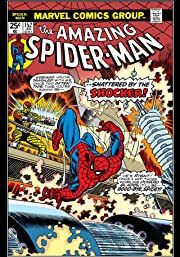 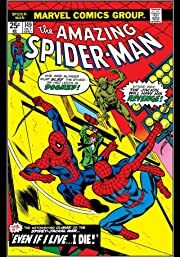 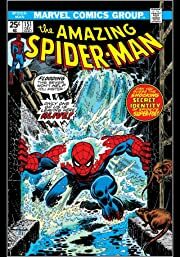 You'll also enjoy the blossoming of Peter and Mary Jane's relationship, and even their first kiss, as well as the return of the Shocker and the Sandman, and so much more!